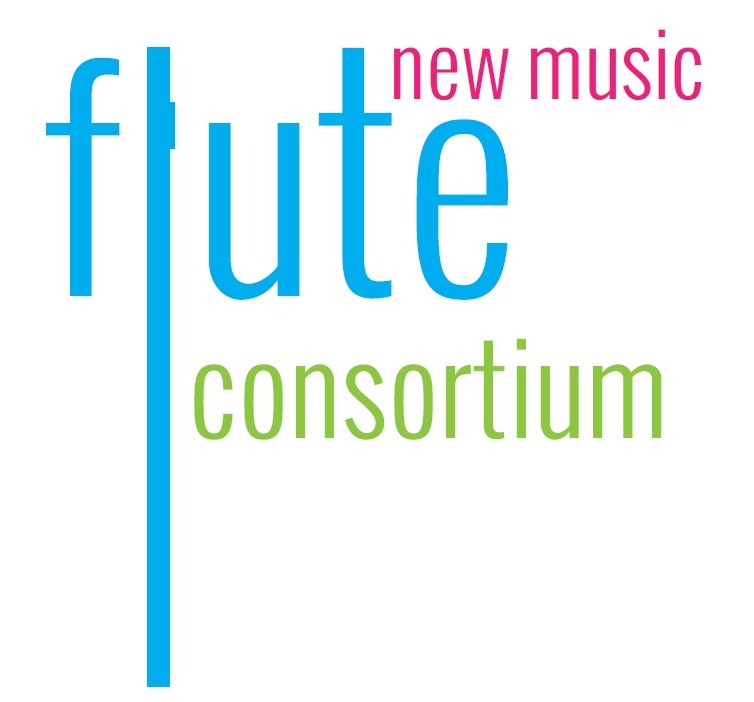 The Flute New Music Consortium is an organization with the shared mission of commissioning and promoting new music for the flute. Music enthusiasts and flutists of all ages and abilities are welcomed to join us in funding new works featuring the flute by making a donation of any size to the project fund. FNMC strives to involve as many people as possible in each commissioning project, to encourage repeat performances and to offer simultaneous premieres of commissioned works throughout the United States and the world.